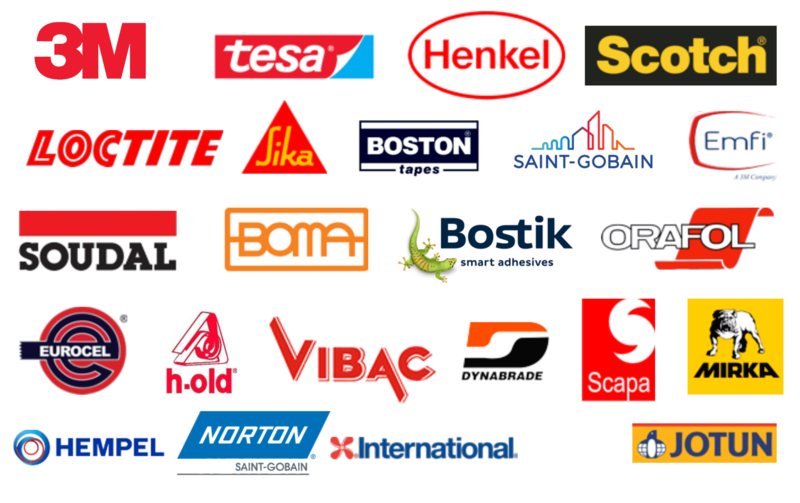 We supply the full range of industrial adhesive materials and we look forward for cooperation! ZAKREPIM is a team of professionals working for more than 9 years in the industrial market for wholesale supply of imported adhesive materials to production enterprises in Russia. Thanks to high professionalism and developed relationships with foreign manufacturers, ZAKREPIM shows a rapid and steady growth since foundation. Thereby, we opened our own logistics company in 2012, which allows us to deliver industrial materials from all over the world in the shortest possible time with a minimum extra charge. 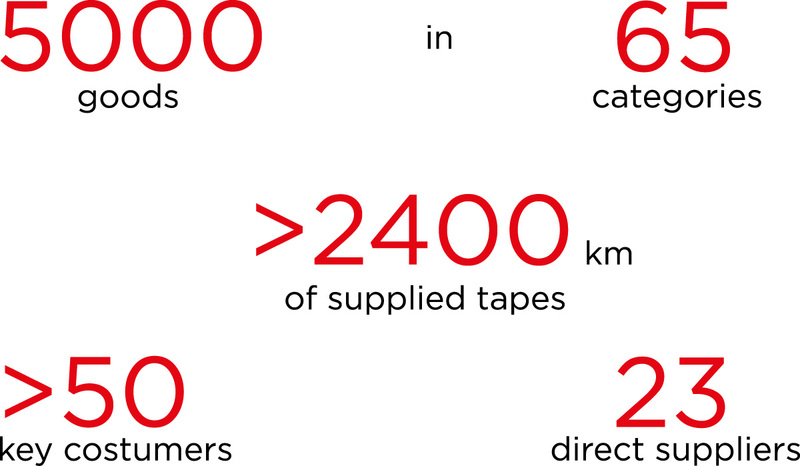 A representative office in Europe opened in 2015 allowed to significantly accelerate solution of complex technical tasks for selection of adhesive materials for our customers. For the time of company development we implemented supply projects for the largest industrial and state enterprises. We are aimed at solving of the technical tasks of our customers using the latest adhesive technologies. Our mission is to become a single supplier and the aggregator of tasks for adhesive technologies of all industrial enterprises of the Russian Federation. If you have any proposals for cooperation, please contact us and we will get back to you promptly!